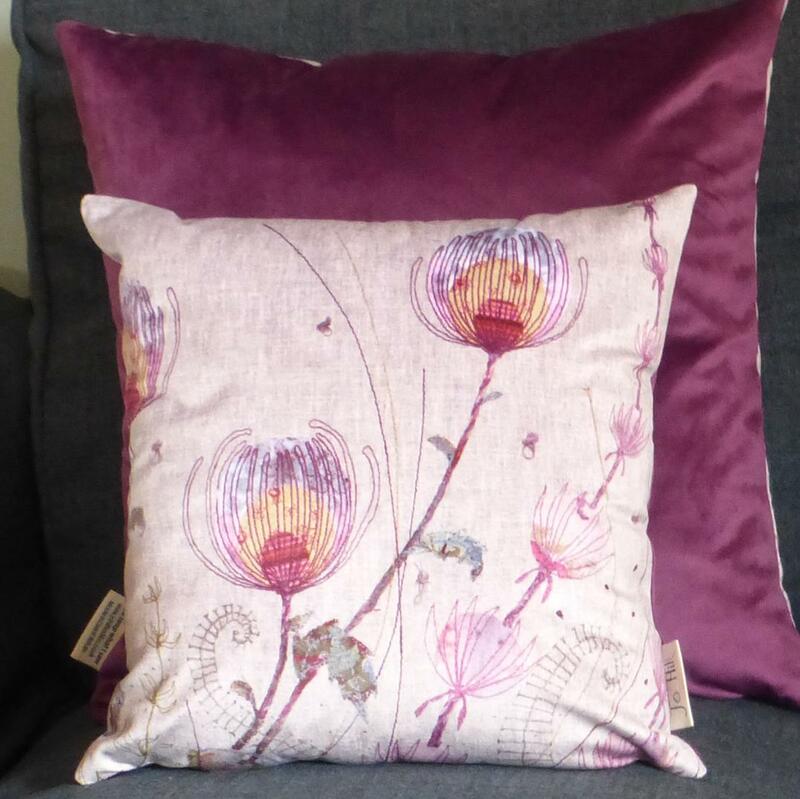 "This beautifully soft velvet cushion features a range of stylised summer flowers, gently swaying in the breeze. 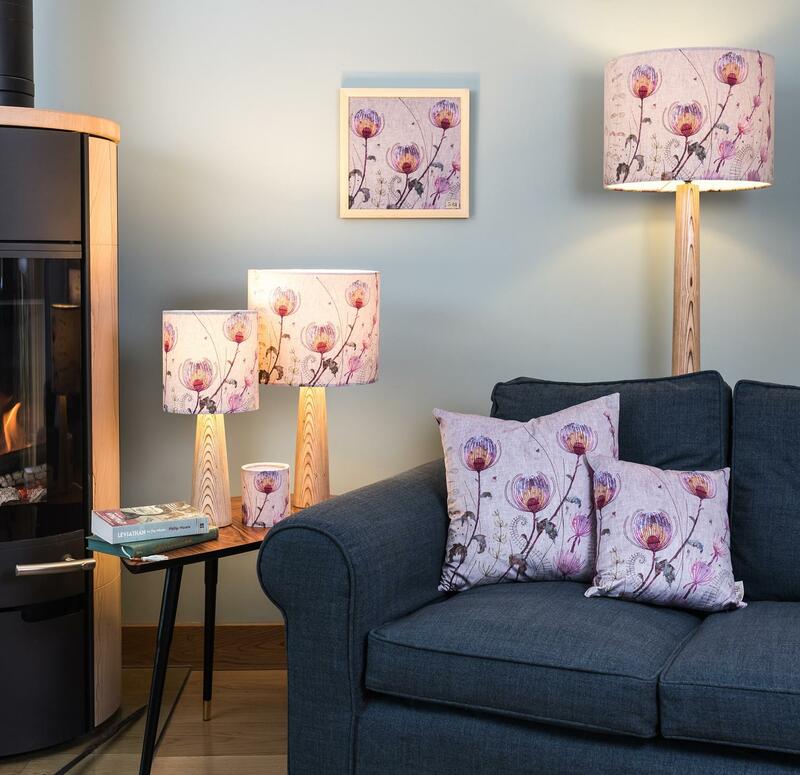 It is reminiscent of gorgeous country cottage gardens that we are so renowned for here in the UK." 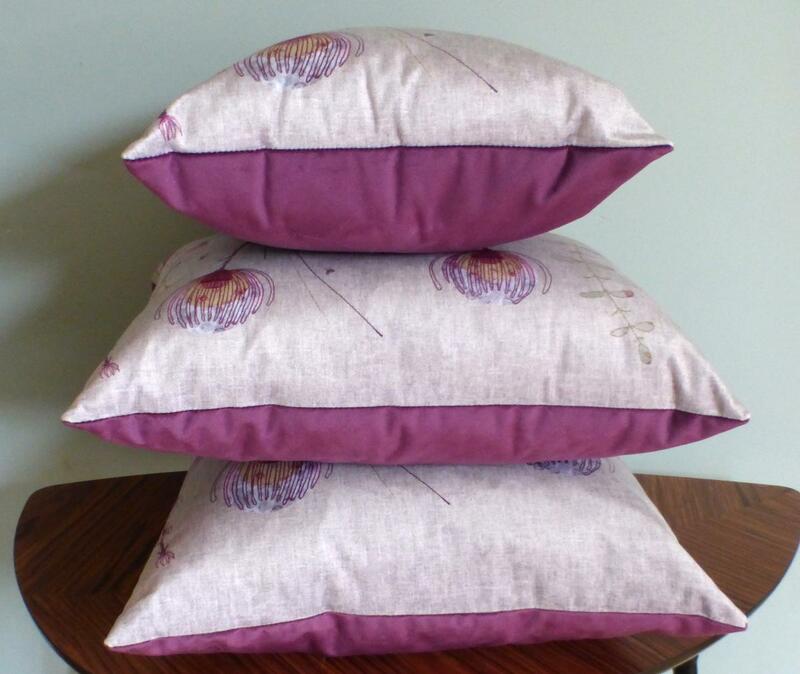 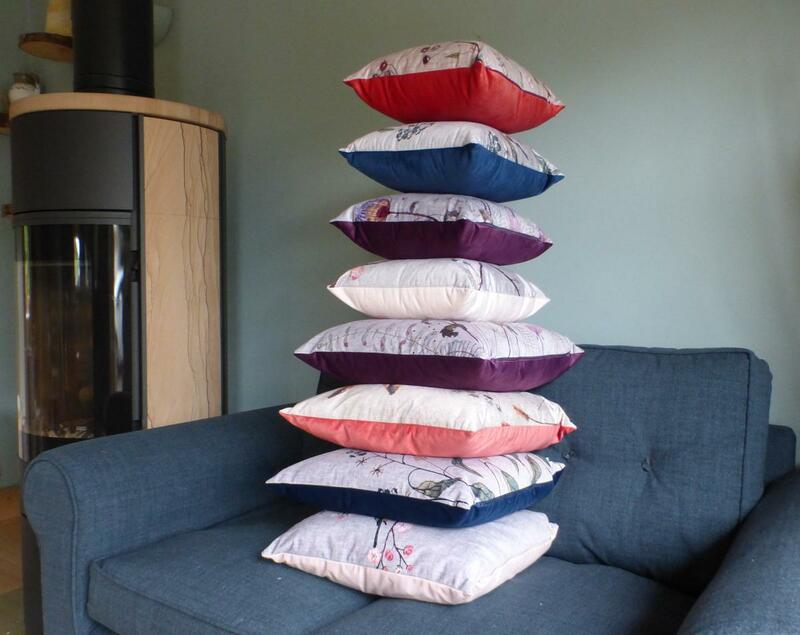 The reverse of the cushion is a stunning deep purple and the cushion has a zip on the bottom which perfectly matches the colour of the back. 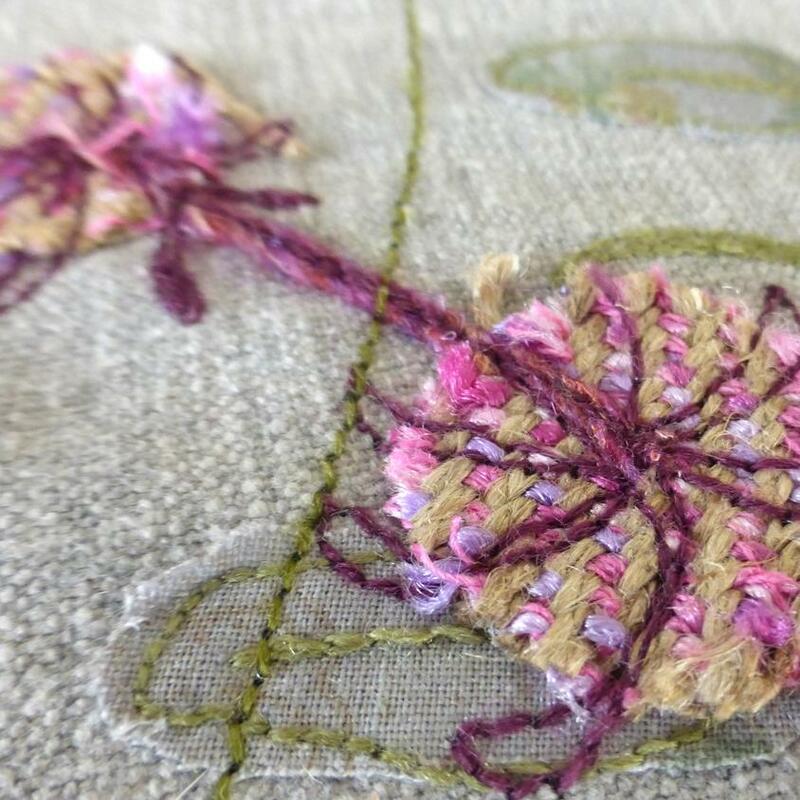 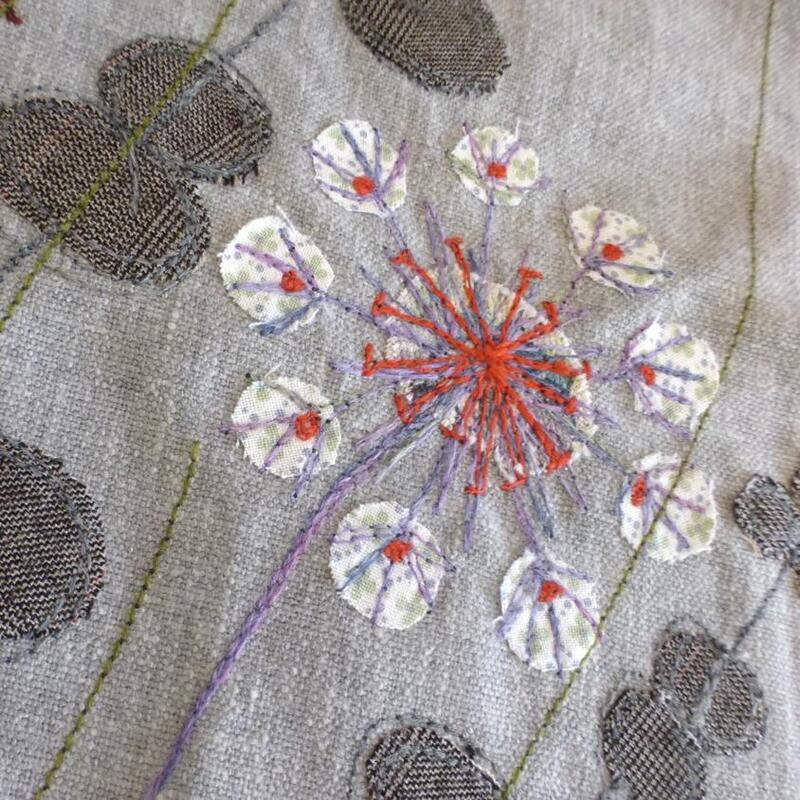 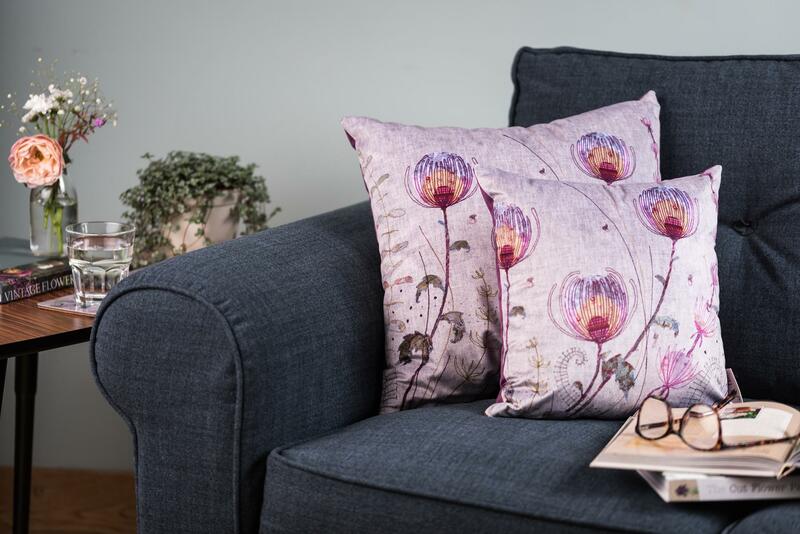 The Jo Hill label is stitched into the right hand side of the cushion so you can be confident this is a genuine piece from the Jo Hill Textiles range. 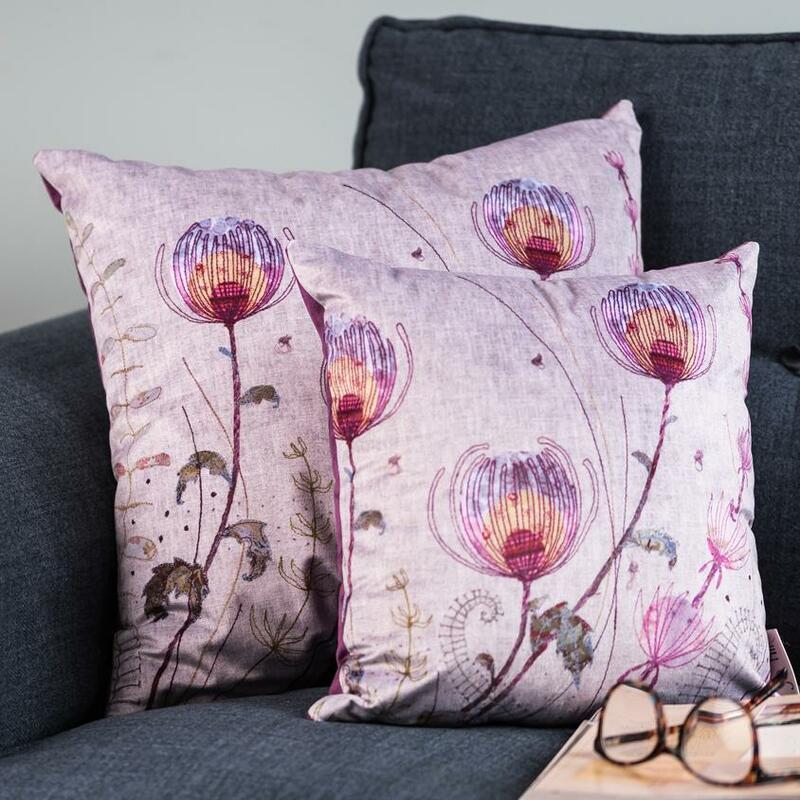 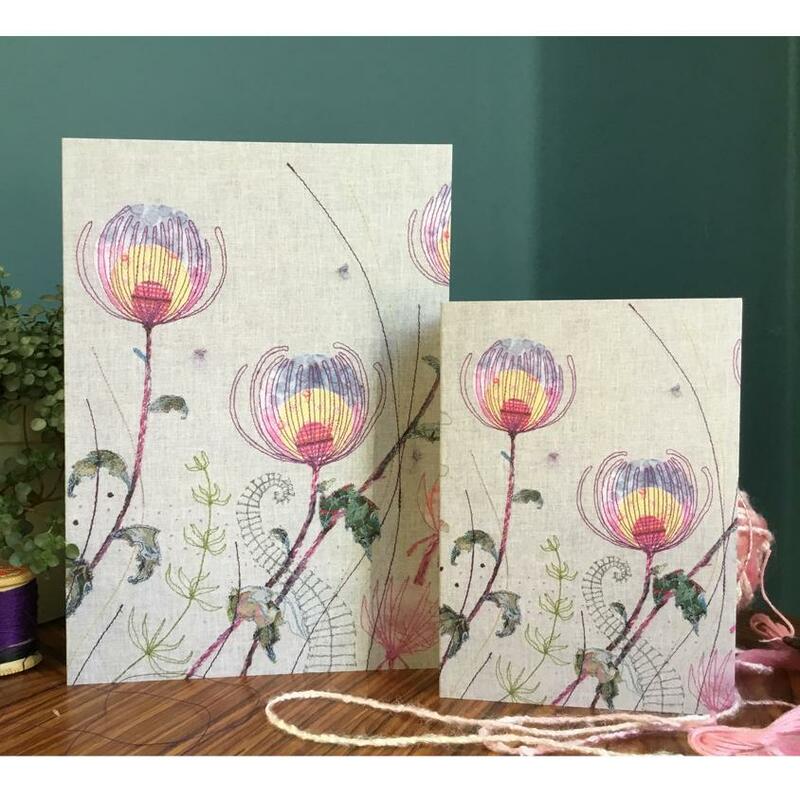 The design is a high-quality print on velvet of Jo's original Summer Garden design in stunning purples, greens and pinks on a grey background. 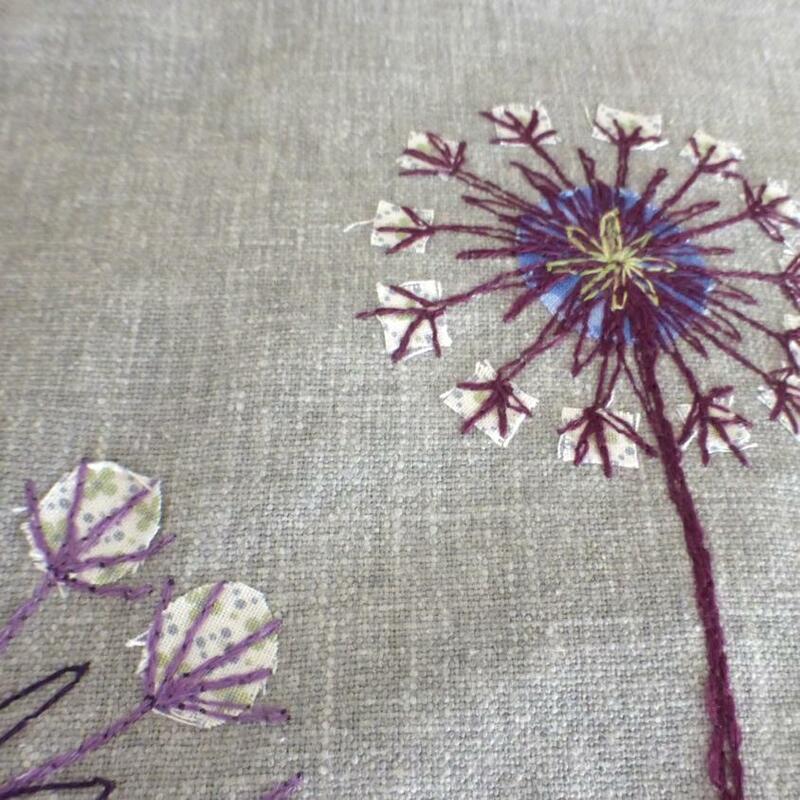 A professional photographer takes a photo of the original work and then it is printed onto luxury fabric.